We visit different international markets regularly, up to three times per year per market. While in market we meet with up to 25 premium focused travel trade per location. Through the provision of information, education and timely service we have built relationships that have engendered trust. We support in-market travel trade with information that is beyond brand representation, we add value by providing New Zealand tourism industry insights, making relevant introductions and seeking third party support to meet mutually beneficial outcomes. In April 2018 we led our first client sales mission to China. We return to China in Feb 2019 & July 2019. We are seeking expressions of interest for late 2019 and 2020. Your world class New Zealand tourism company will be a supplier of premium accommodation, aviation or activities. You will have a strong desire to grow awareness of your brand and conversion of sales within the premium travel trade channels of Asia. Golf tourism in New Zealand has progressed incredibly quickly since its economic opportunity was acknowledged and the Golf Tourism Working Group established in April 2013. One month later we attended our first of many IAGTO (International Association of Golf Tour Operator) Asia Golf Tourism Conventions. Relationships built at this annual event have led to in-market business development meetings with golf tour operators across Australasia, South-East Asia, China and the Middle East. TOURISM360 - A unique business development tool designed to grow your New Zealand tourism business. Tourism360 by Tourism Partners is a unique tourism business development tool designed for growth. Through research, consultation and review we provide information, ideas and inspiration that will grow your tourism business. Themes identified form the basis for recommendations. Please follow this link to Tourism360 or view the banner section above. Foundation Partners (2016, 2017, 2018). 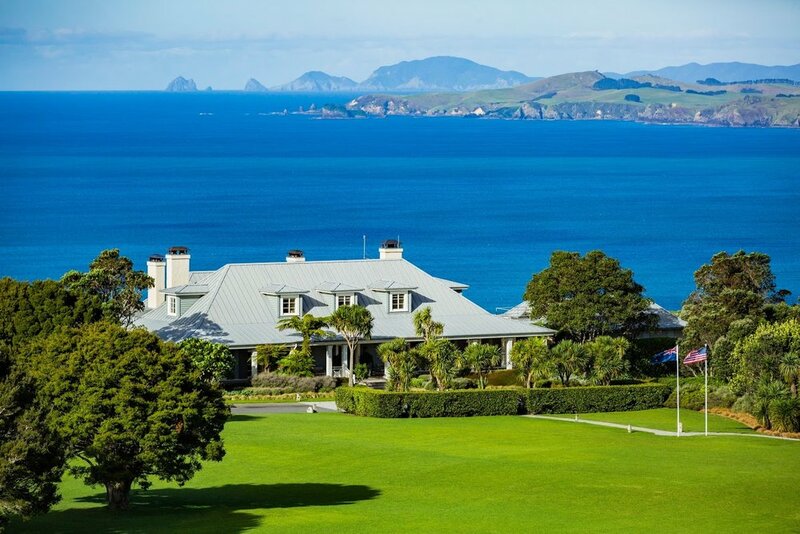 The Lodge at Kauri Cliffs, The Farm at Cape Kidnappers, Matakauri Lodge and their respective golf courses are among the finest accommodation and golf experiences available. Tourism Partners was responsible for driving the growth of these properties across Asia and the Middle East in 2016, 2017 & 2018. 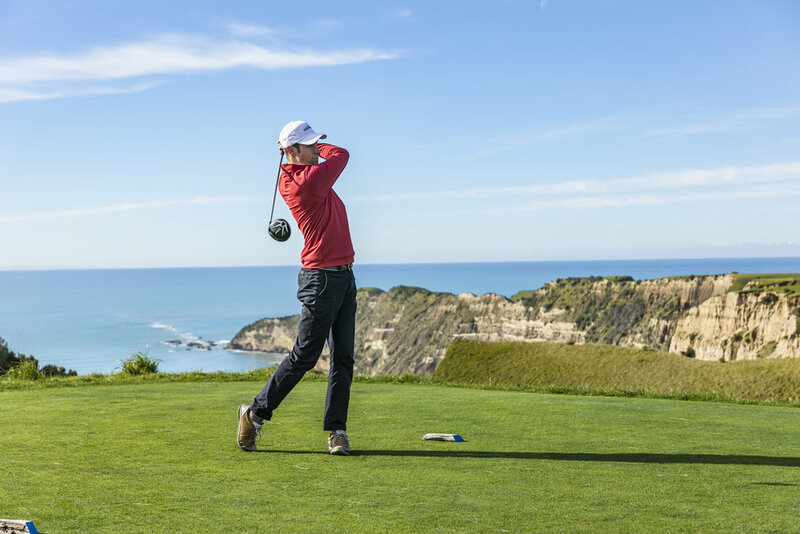 Tourism Partners continue to work with Cape Kidnappers and Kauri Cliffs golf courses to this day. Thank you does not begin to cut it! Ben, your thorough understanding of tourism in New Zealand and crucial markets such as New Zealand, Australia, Asia and North America make you an invaluable resource. Your prompt and insightful feedback and information is spot on and we could not ask for a better partner - Jonathan McCord PGA.